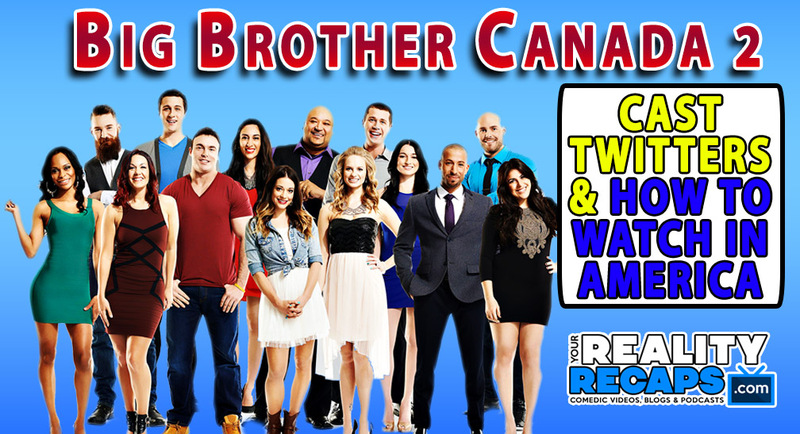 Want to follow your favorite Big Brother Canada housguests on twitter? Well we have a partial list for you below… and we will update it as new info turns up! I’d like to also say, you can TOTALLY tell which of the cast members know how important social media (and Big Brother) is because they created “team pages” while hiding their personal ones! But have no fear… we are on the case and I will not rest until I find Kenny’s real twitter! How to watch is explained below the twitter accounts! Install the Google Chrome Internet browser (will only work on Chrome). Install Hola, a Chrome plug in. It lets you select which country you’re “viewing” from! Next, navigate to http://bigbrothercanada.slice.ca (after you restart your browser). Click the Hola icon on the top right of your browser window. Navigate to the Big Brother Canada Page to watch the Live Feeds or old episodes! Want to watch the shows live? No problem, head over to www.tvnutters.com at show time to watch live! So how much do you love this info? Hopefully enough to comment in the section below, share this post on social media, or financially help with one of the options in the sidebar (pay pal donation, amazon shopping, or fund our kickstarter).